Everyone is welcome, no experience required. 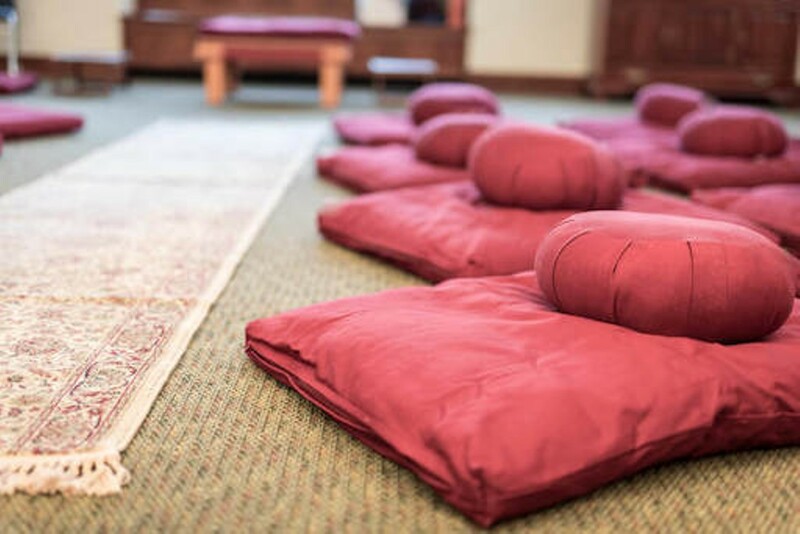 Three consecutive 35 minute sittings, with a guided calm abiding meditation at 9:00 a.m., and Tibetan Singing Bowl Healing Meditation during the third meditation sitting. Sounds from the singing bowls can induce deep meditative and peaceful states, clarity of mind, and intuition.